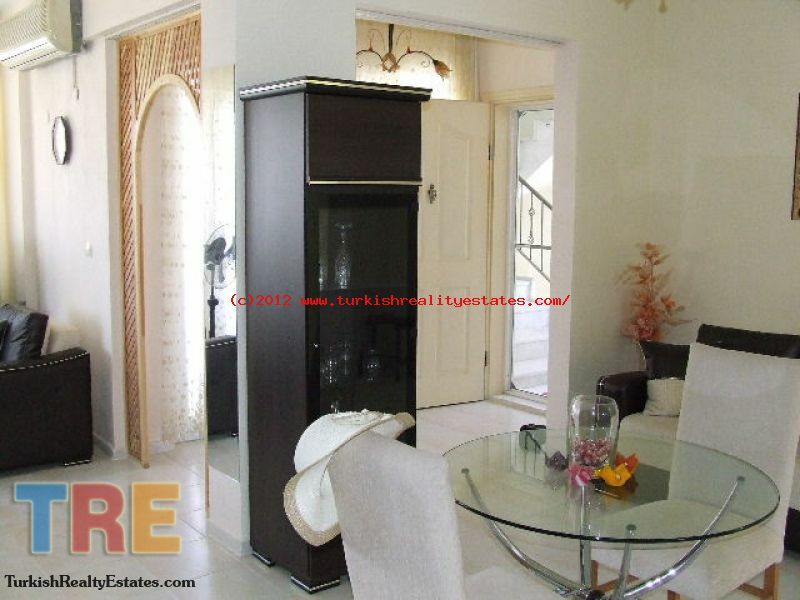 Fully furnished apartment for sale in Dalaman, Turkey! 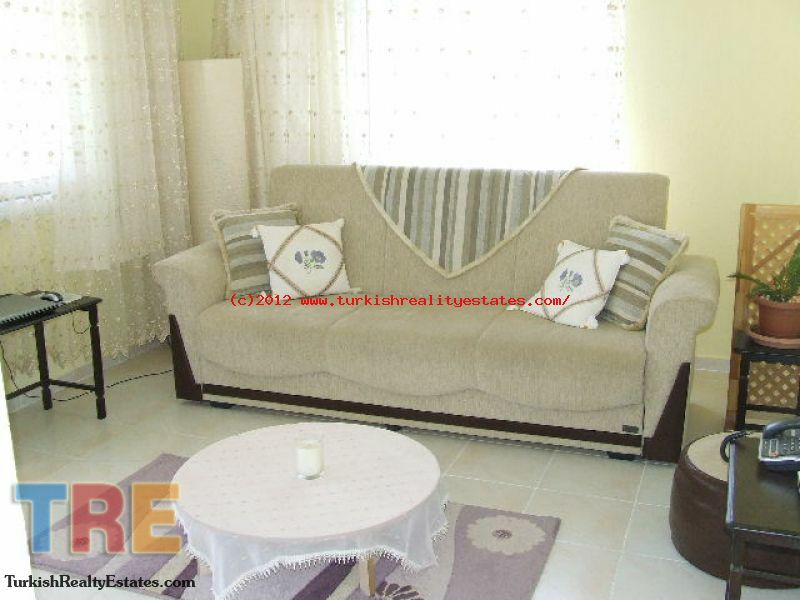 This fully furnished 3 bedroom apartment is on a lovely complex with a shared pool. 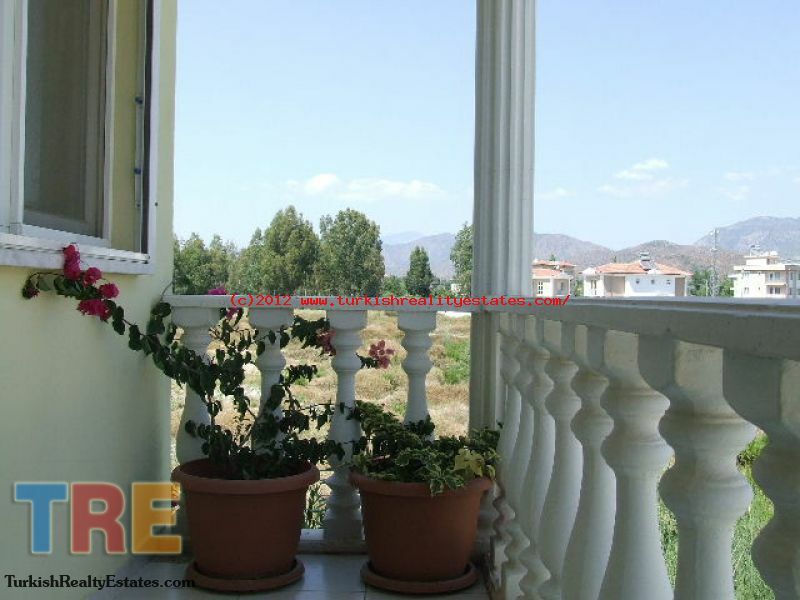 Located within walking distance of the main town. 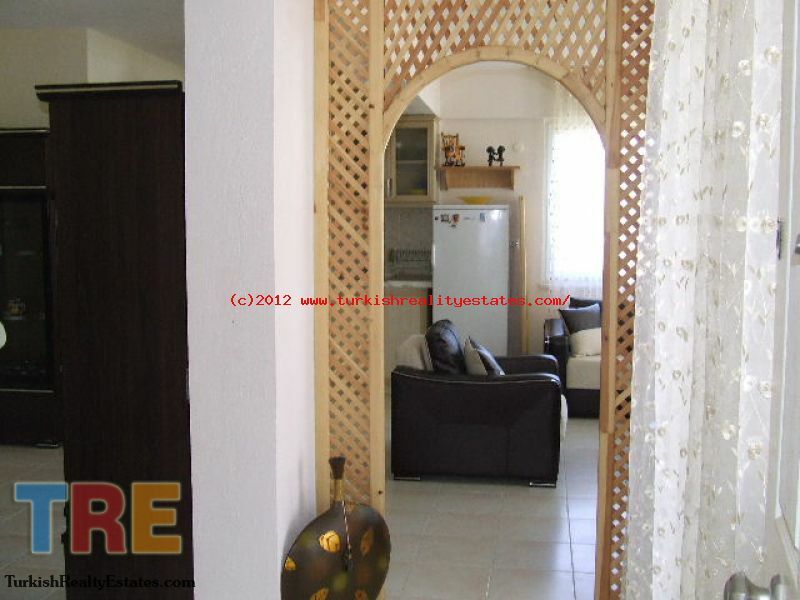 This 3 bedroom apartment is a perfect property for a holiday home. Entrance hall, light and airy open plan lounge andkitchen with beauitiful kitchen units. Large balcony off the lounge. Master bedroom with en-suite bathroom. 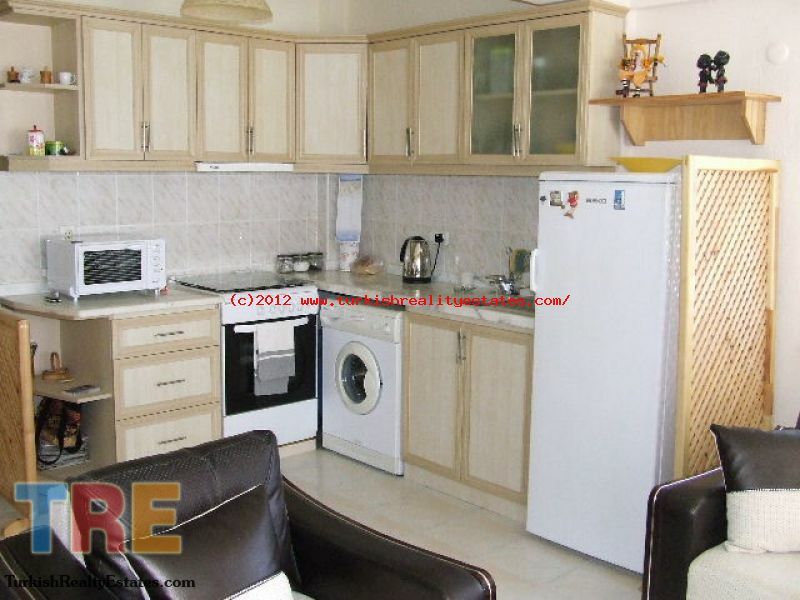 There are also two large bedrooms and a seperate shower room. Communal swimming Pool, and nicely kept garden. Year round maintenance on site. 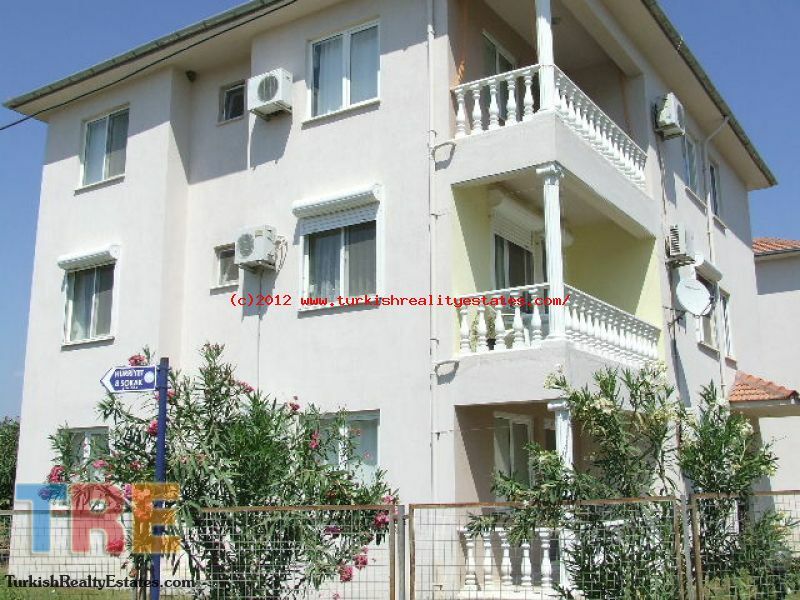 This propery would make ideal holiday home and could bring in an excellent rental income during the summer months due to the increasing demand in the up and coming area of Dalaman. Dalaman International Airport only 15 minutes away.